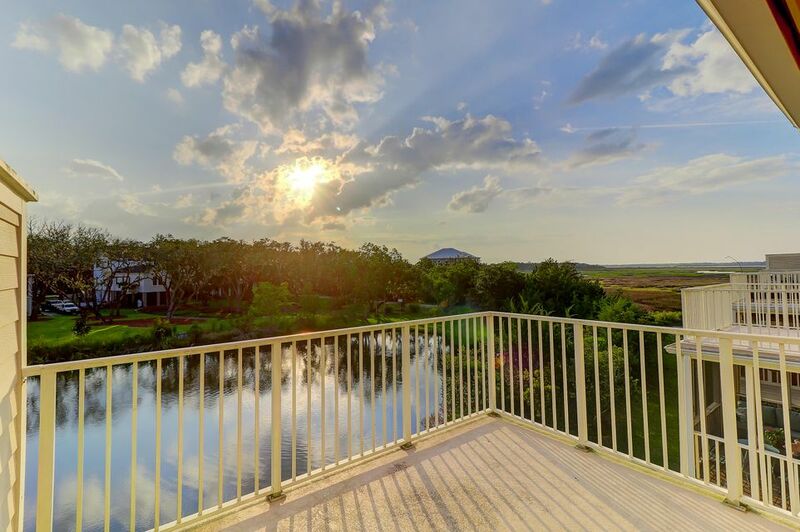 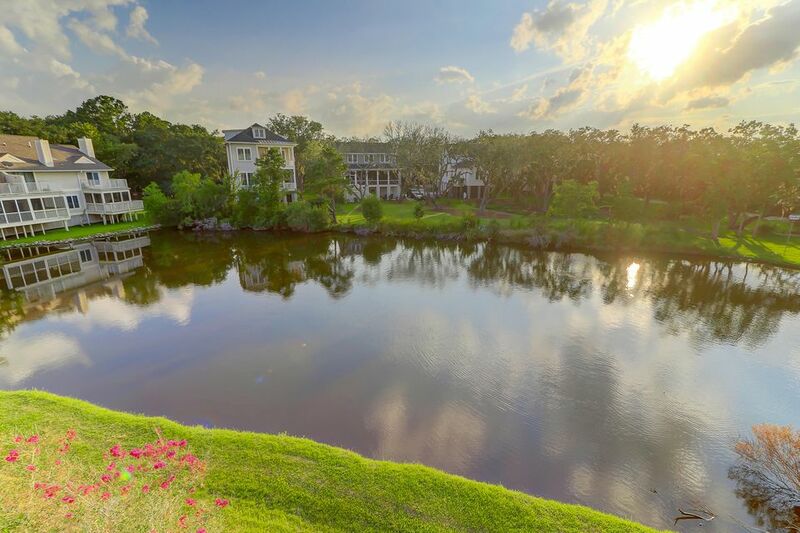 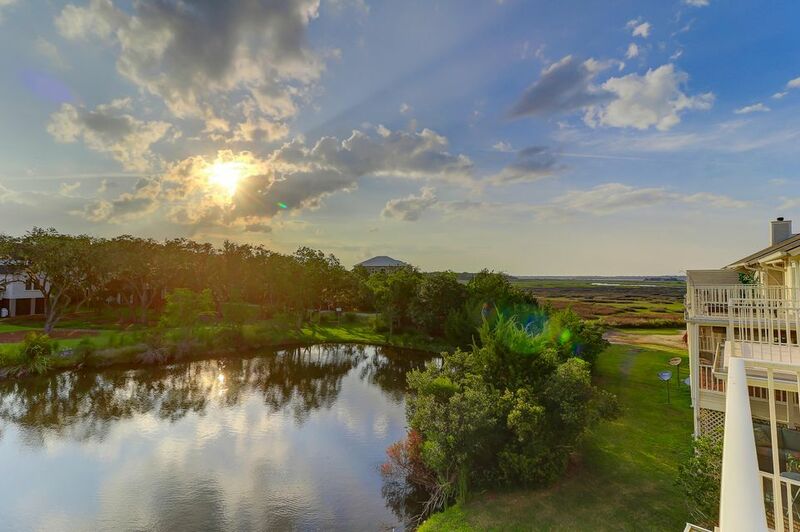 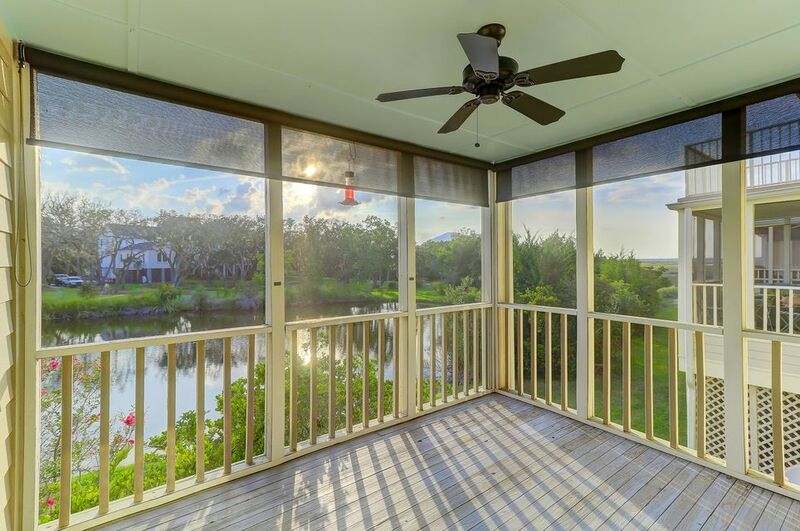 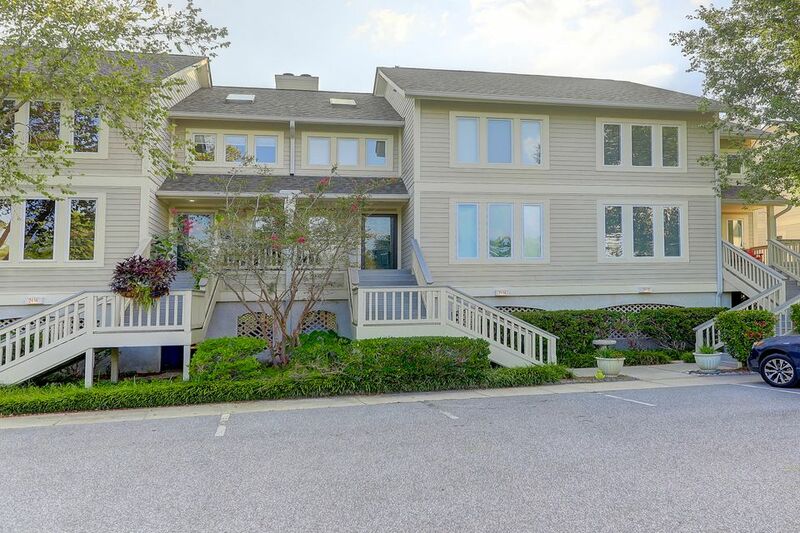 Enjoy sunset and wildlife views overlooking the brackish water pond and sand flat just off of the Stono River in Stono Watch Condominiums. 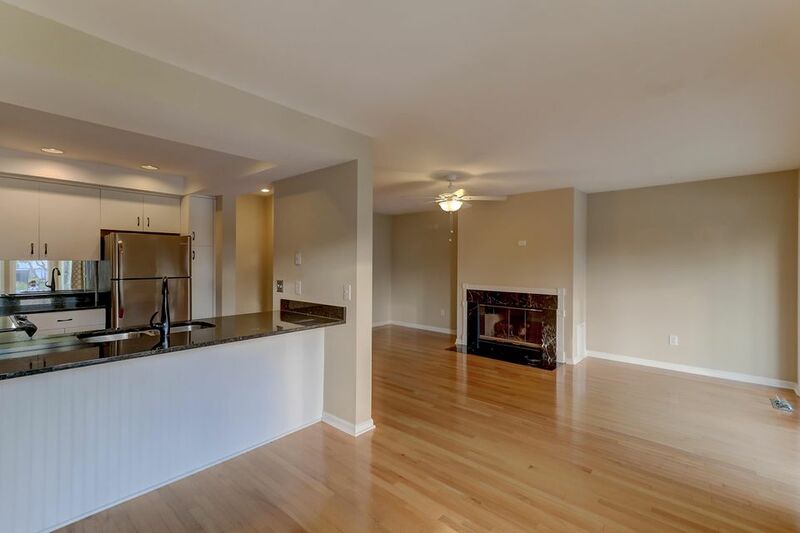 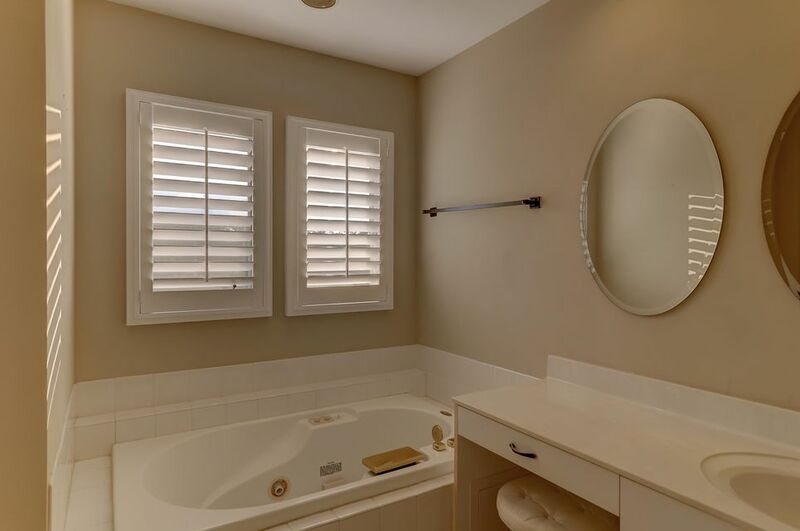 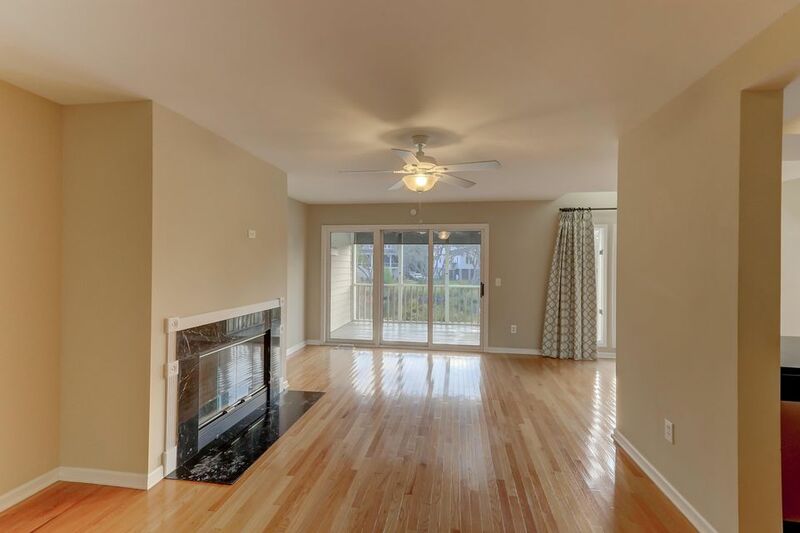 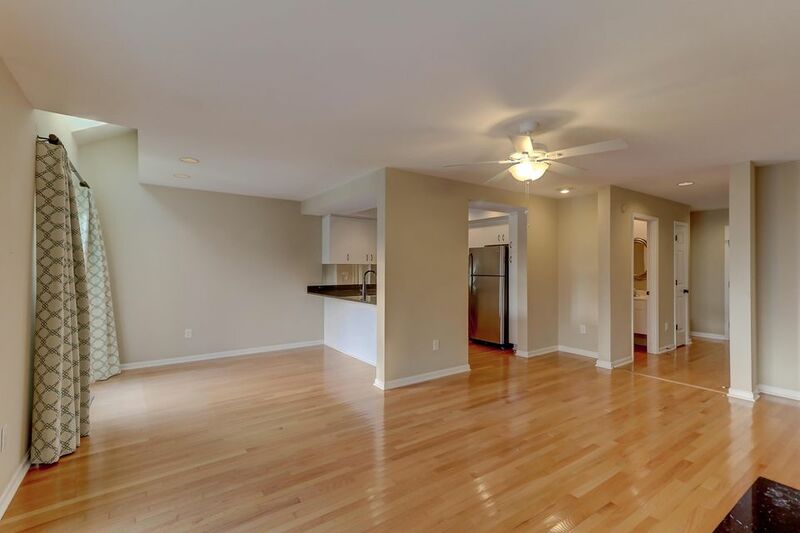 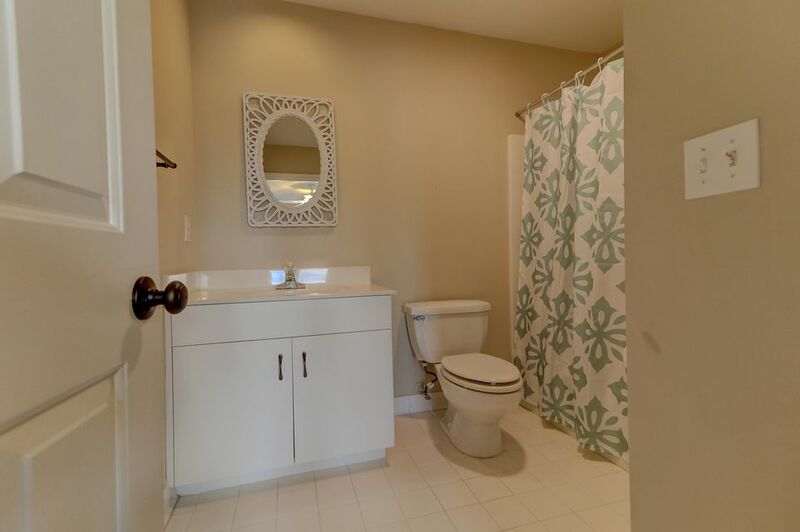 This fresh three bedroom three bath condo features hardwood floors in the main living areas and tile in the bath areas. 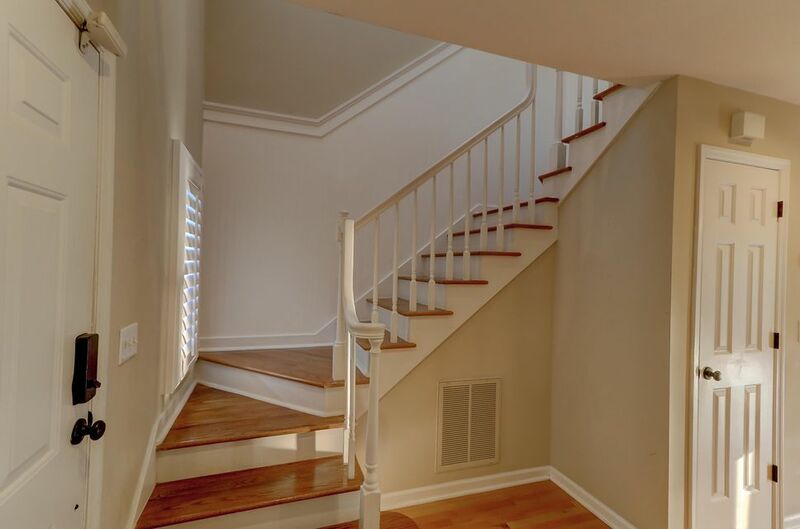 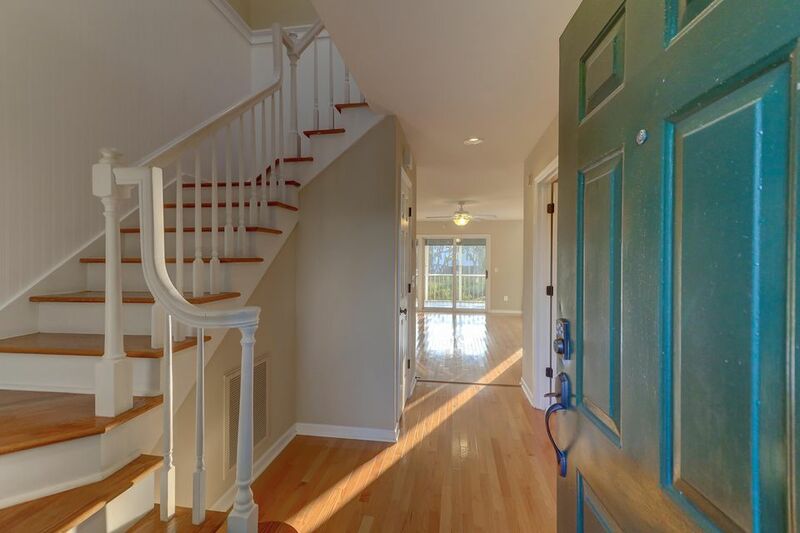 Walking into the foyer you are greeted with natural light from the windows and skylight above the staircase. 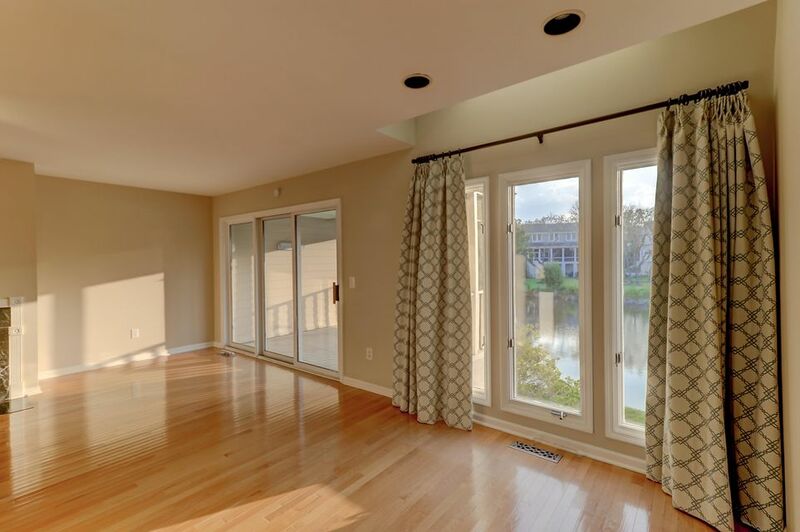 Entering the family room the view becomes the focal point framed by oversized windows and the sliding glass doors leading the the large 11.8 x 9.7 screened porch. 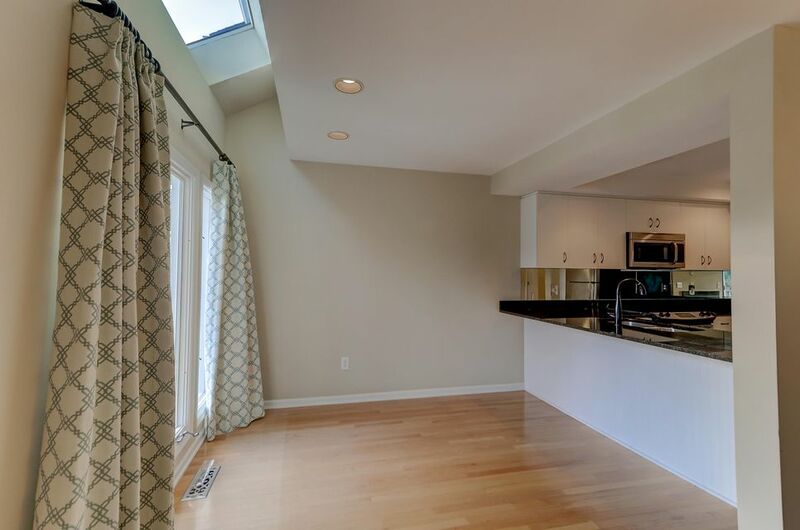 The breakfast nook has an additional skylight. 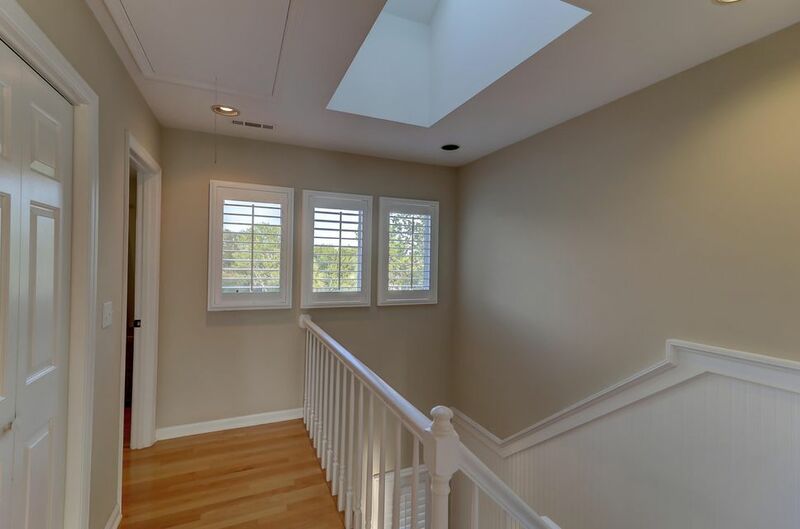 The roof was replaced in 2018 and the skylights just before. 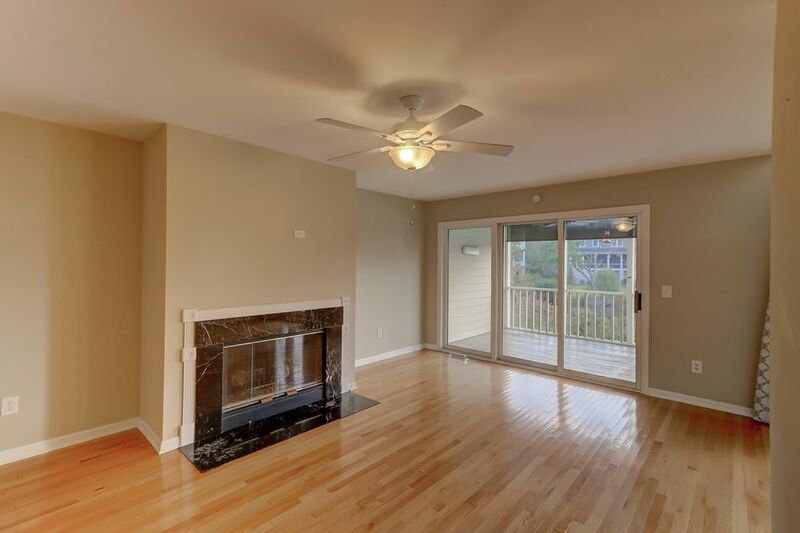 The large family room has a gas fireplace. 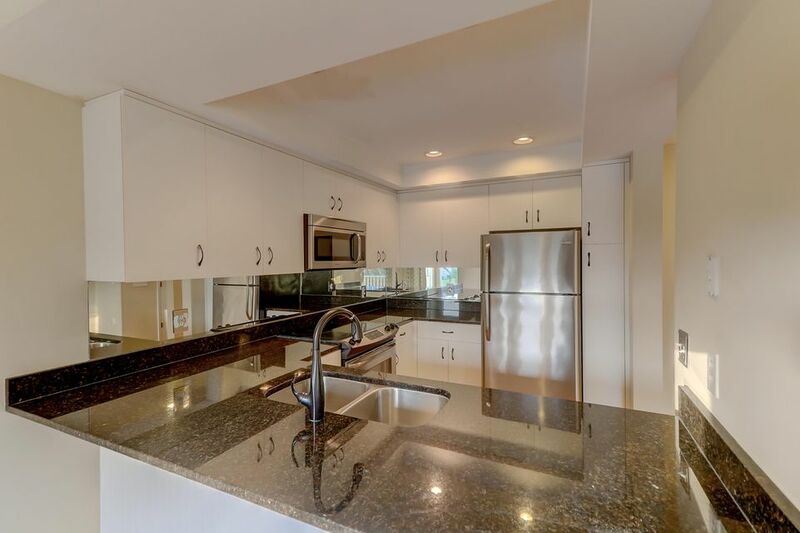 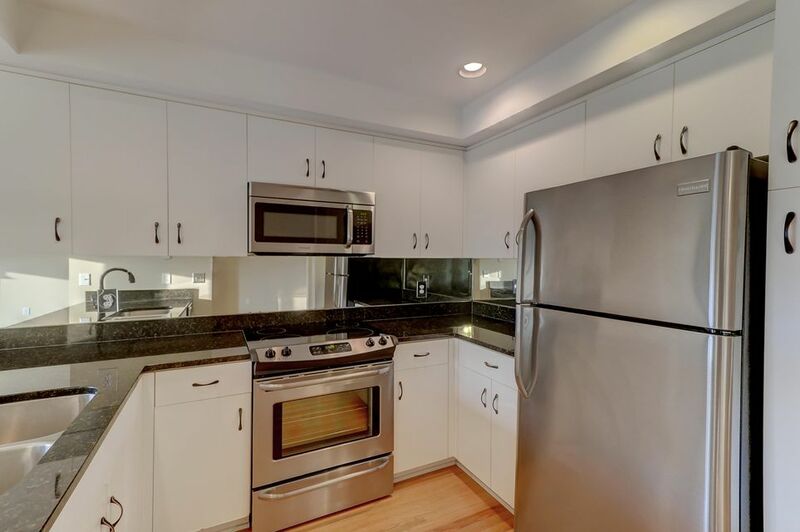 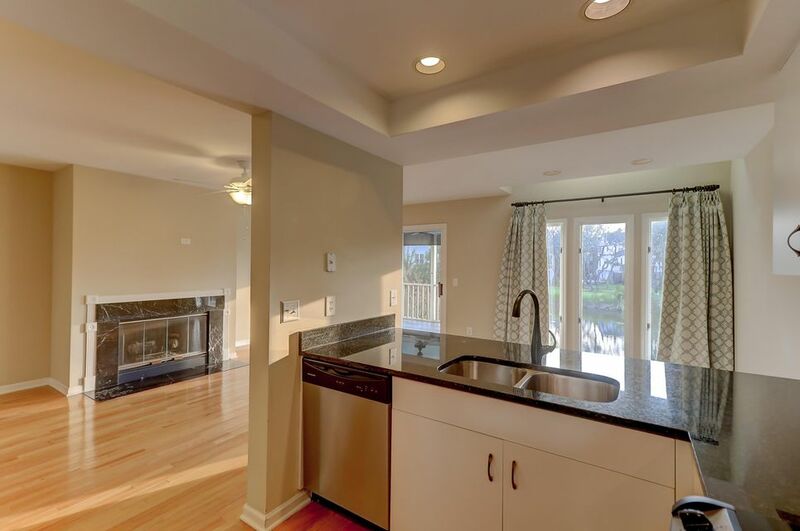 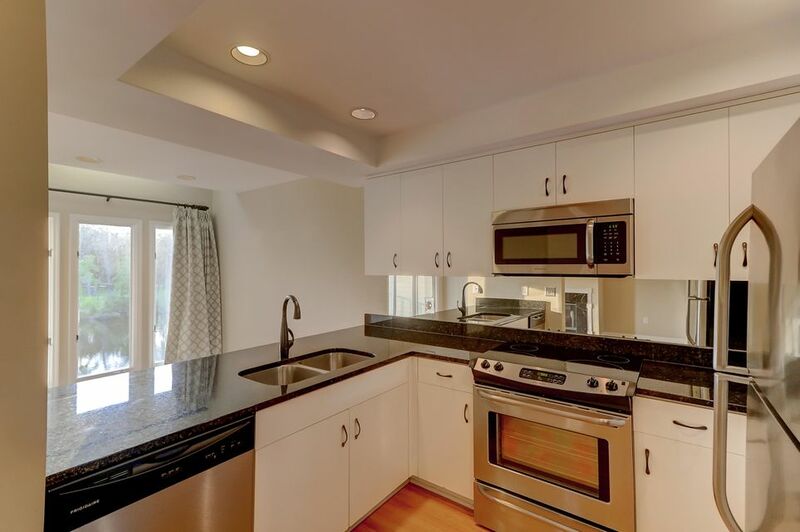 The kitchen features stainless appliances and a bar that overlooks the windows in the breakfast nook. 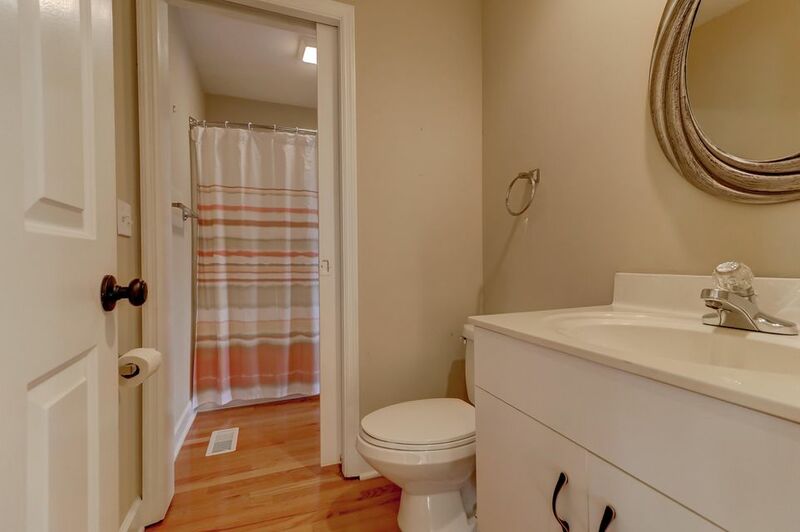 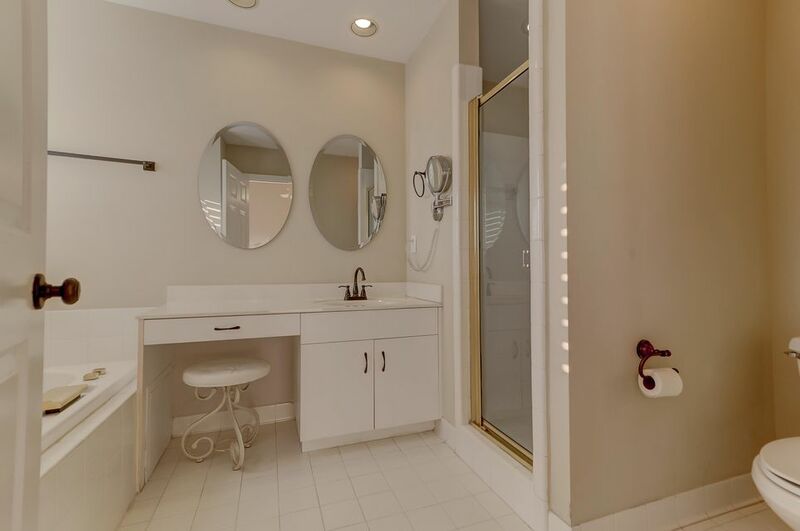 Downstairs there is a large bedroom with a full bath. 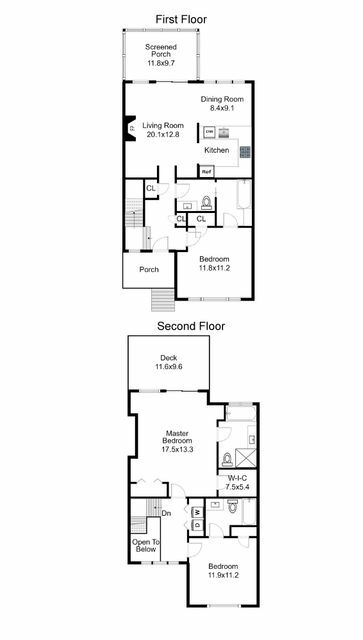 Upstairs there are two bedrooms the secondary bedroom is 11.9 x 11.2 with its own full bath. 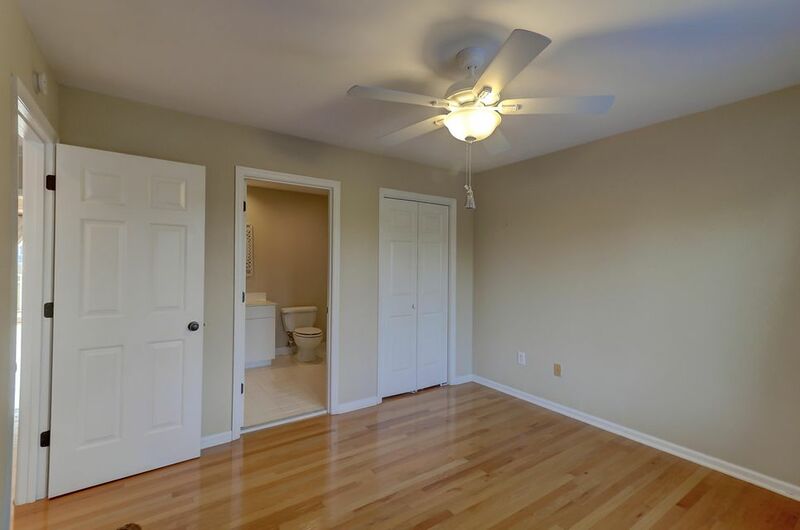 The master bedroom is a stunning 17.5 x 13.3. 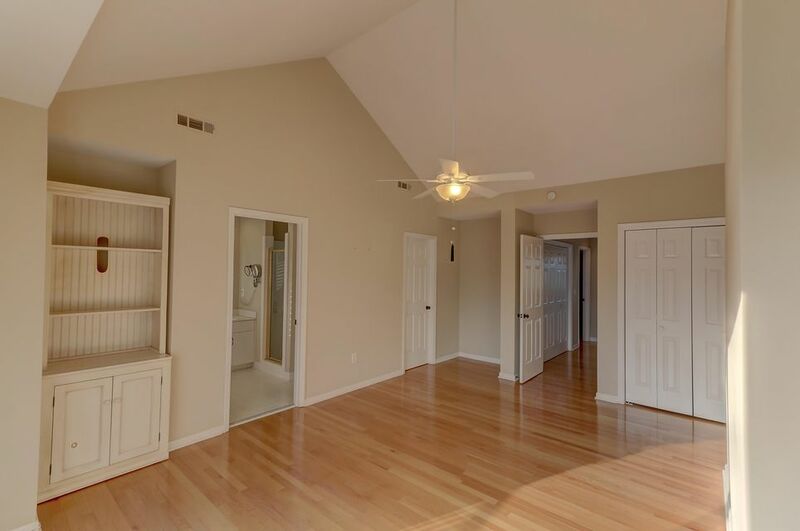 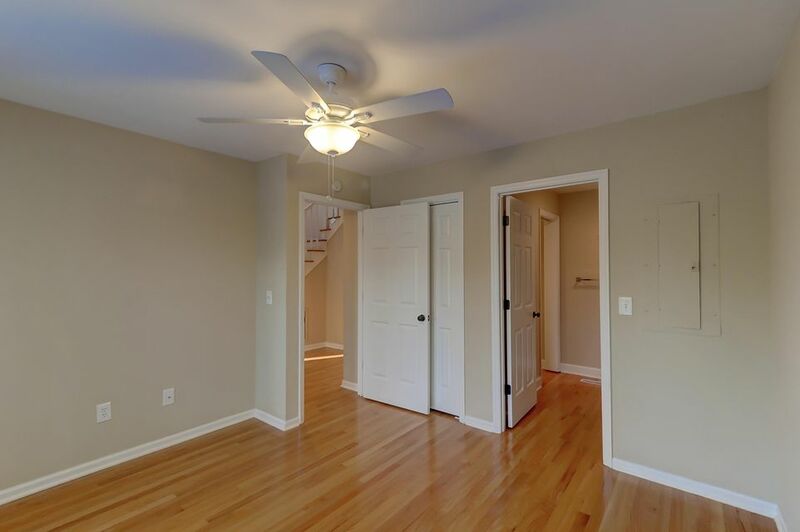 The master has vaulted ceiling and two closets. 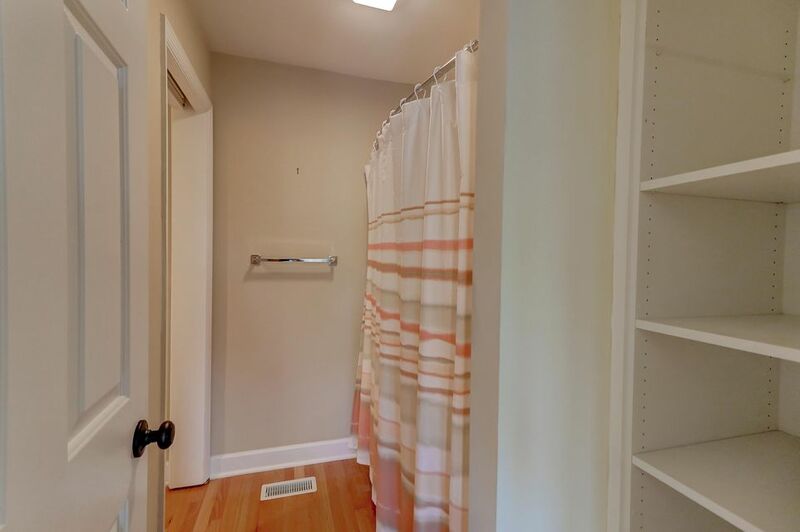 One of the closets is a walk in! 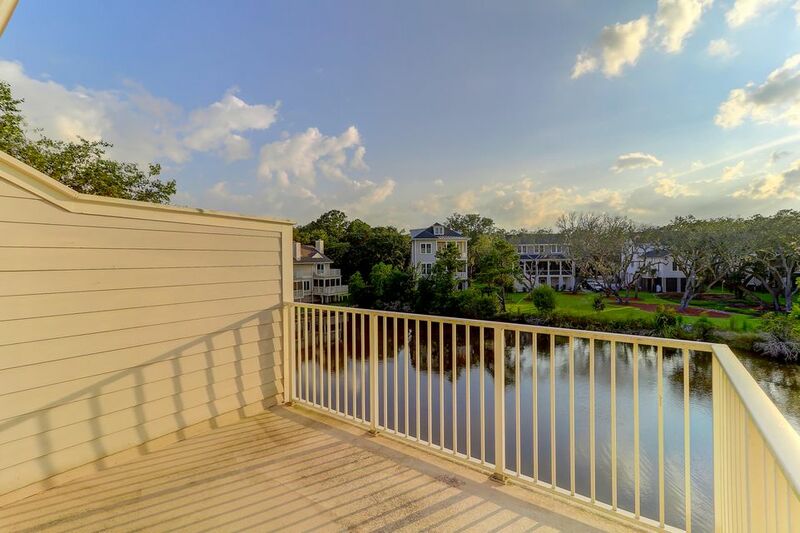 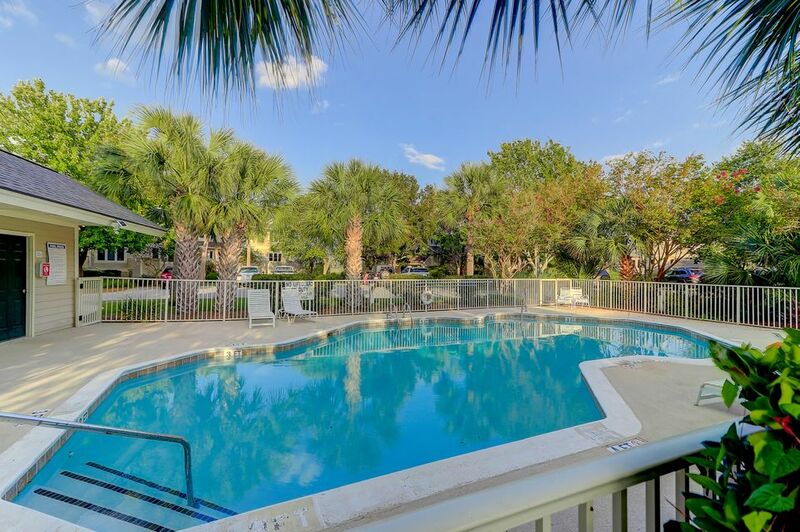 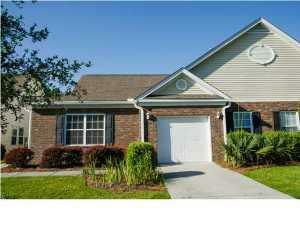 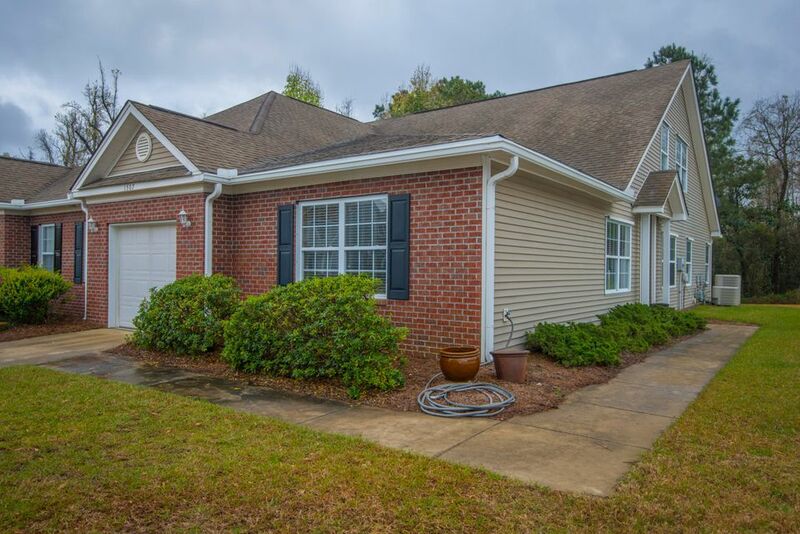 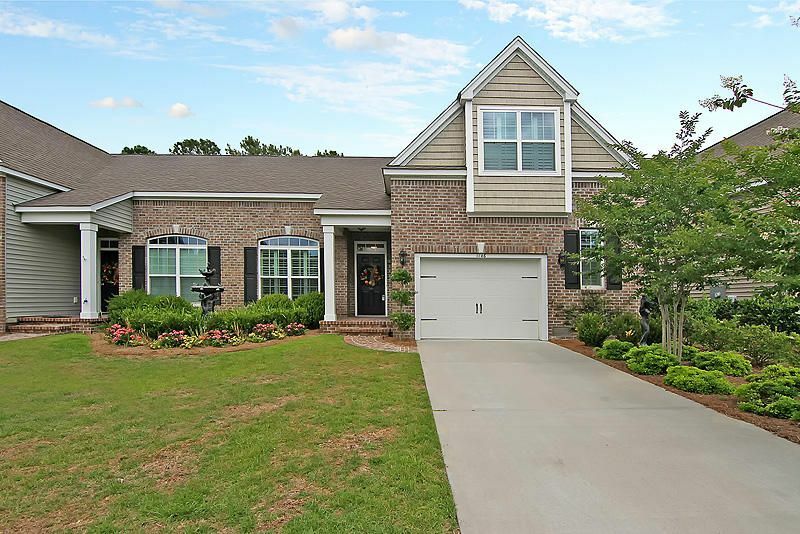 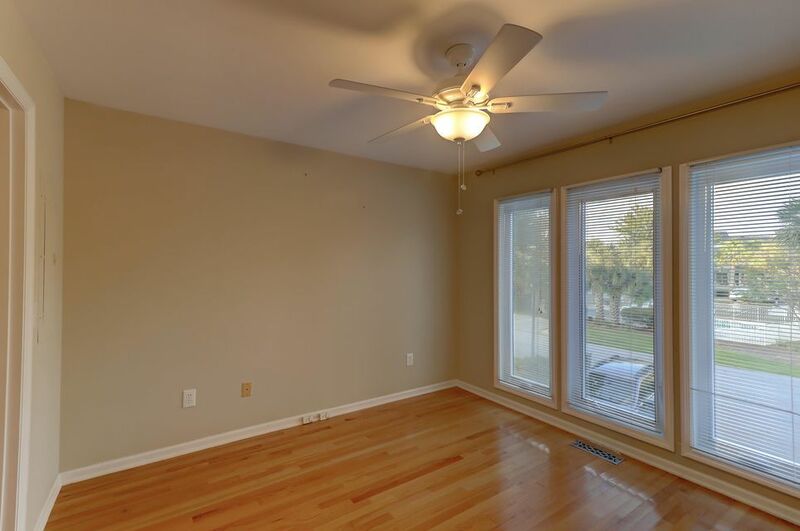 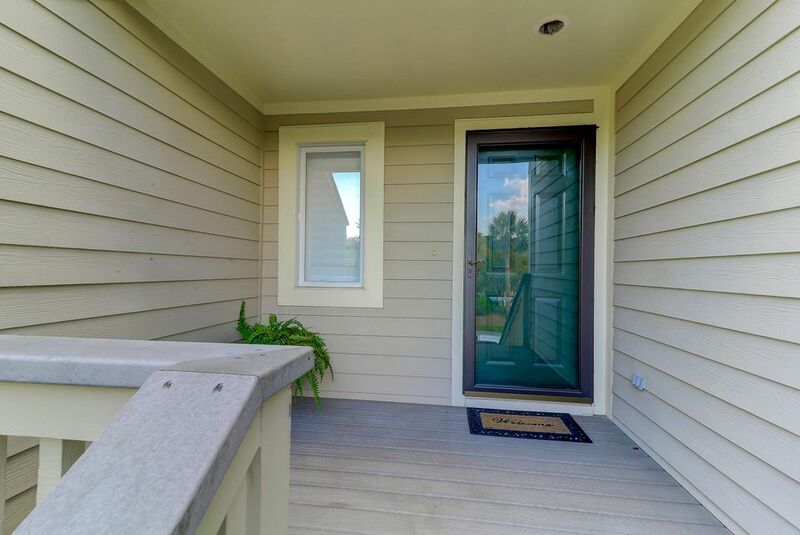 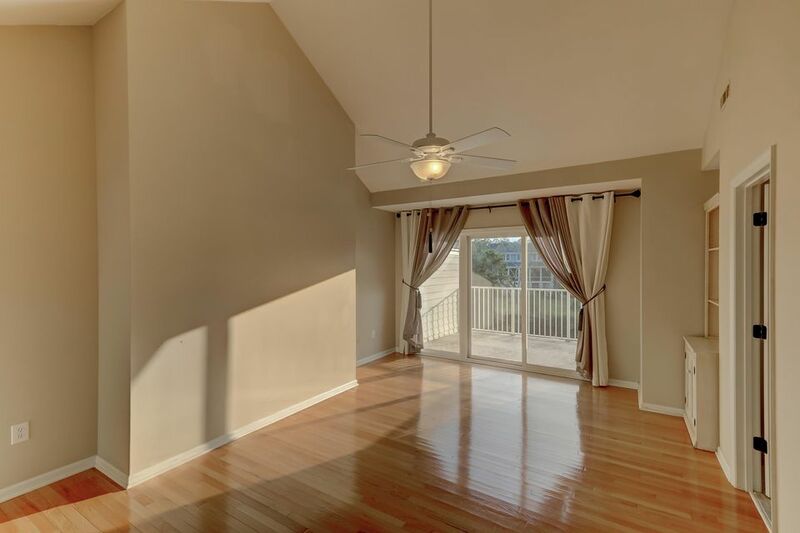 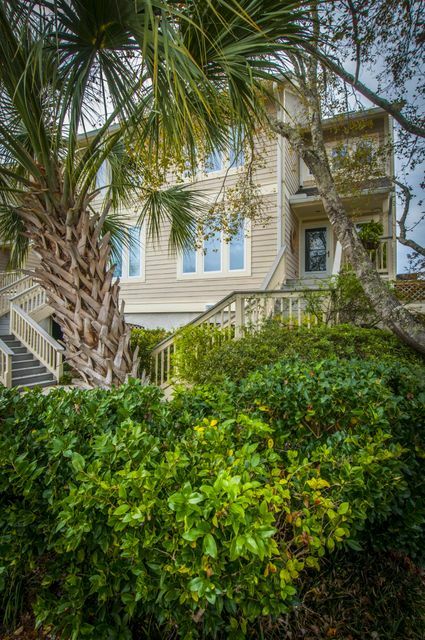 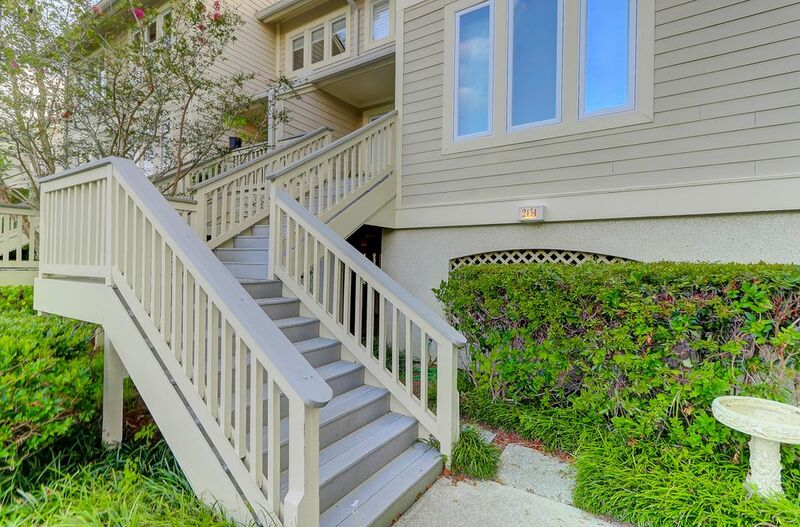 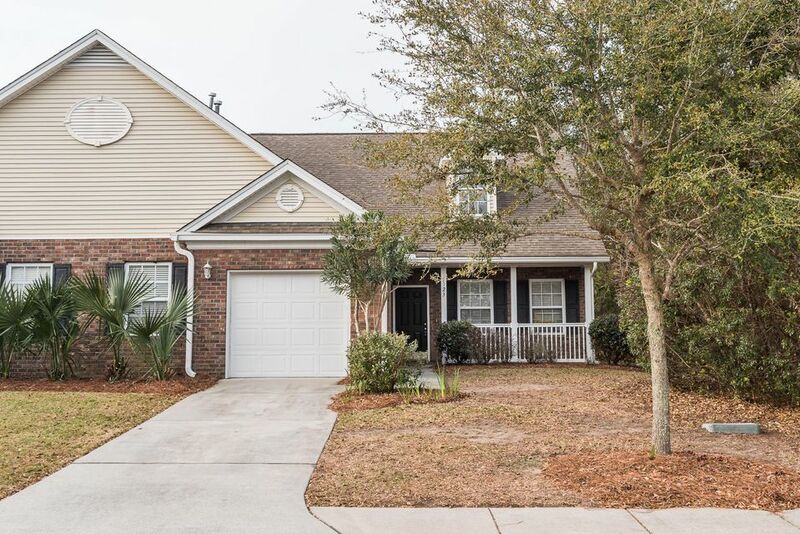 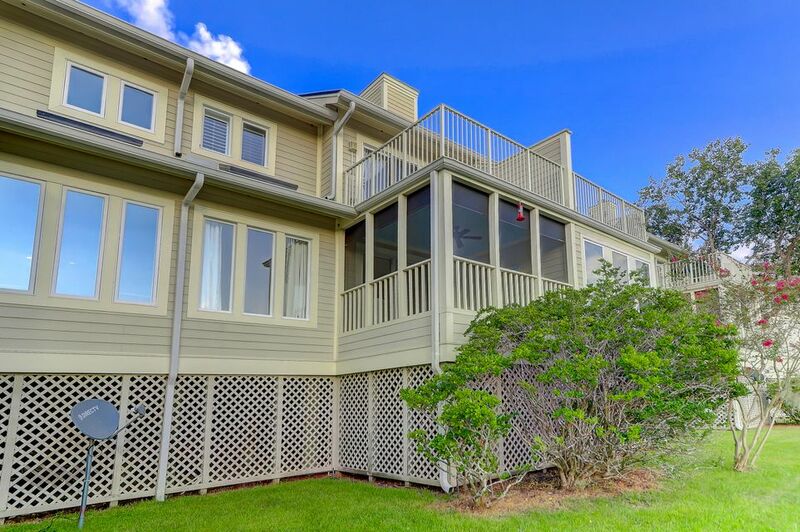 What sets this home apart from other condos in the price point on James or Johns Island is the outside living space. 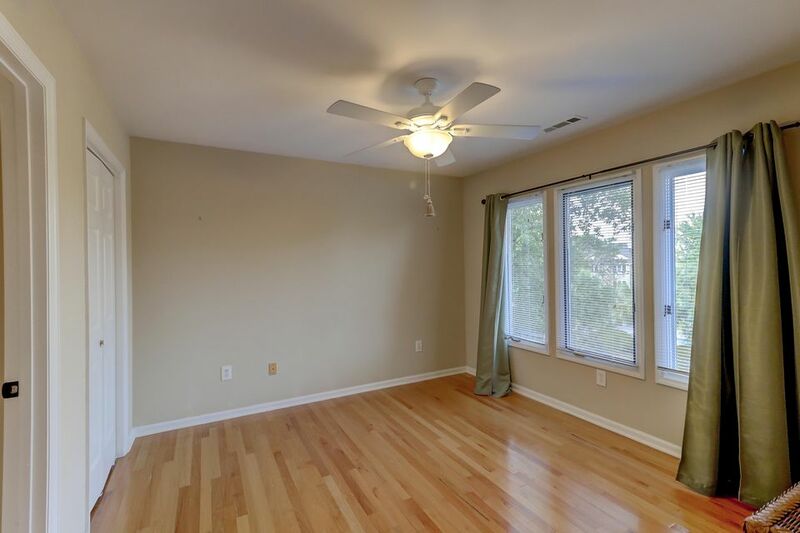 The master bedroom does not disappoint with its large deck. 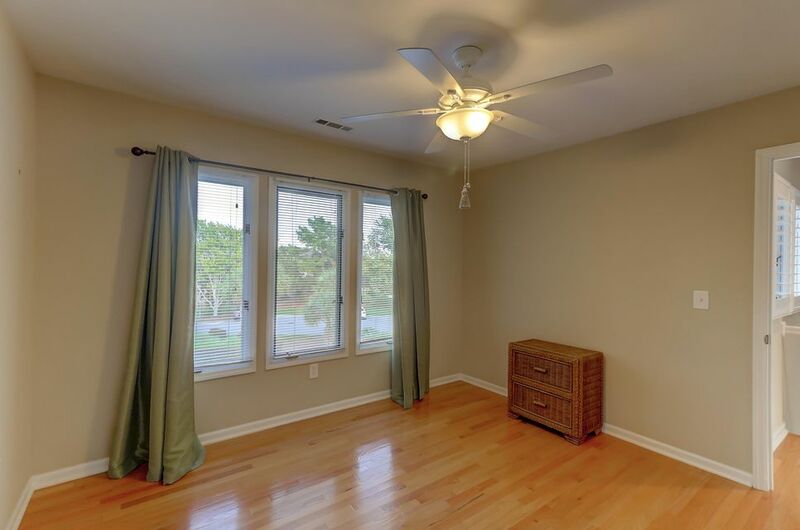 Under the home there is a locked storage area as well with plenty of storage for items like surf boards and kayaks. 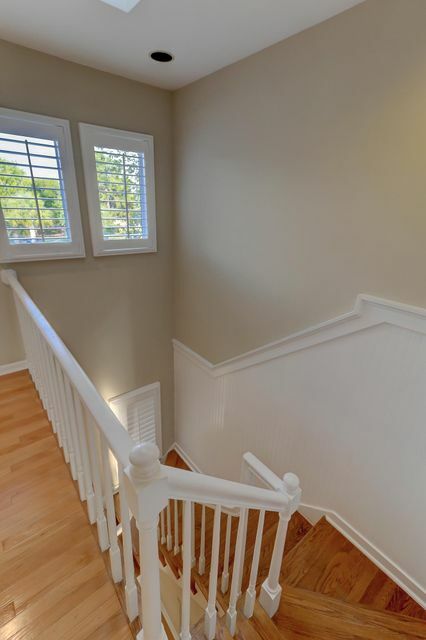 The under side of the home has had spray foam insulation installed that will help with the energy bill.